autonet insurance introduces customers to Day Insure, short term van and car insurance specialists. With Day Insures online quote system a short term quote can be processed and accepted by you within a matter of minutes. You can also receive your documents electronically within minutes of making payment. Circumstances may arise when your main vehicle is getting repaired or you need to borrow a vehicle, for example when moving home. Whatever the situation 1-28 day cover could be the ideal solution. You may wish to have an additional driver on your vehicle or your vehicle is to be driven by someone else on a long journey. Whatever your circumstances are; give Day Insure short term insurance cover a try. Immediate drive away cover - When you buy a car or van you can benefit from short term car and van insurance and drive away immediately. Temporary additional drivers - You may wish to have an additional driver on your vehicle or your vehicle is to be driven by someone else on a long journey. No matter what the circumstances are, Day Insure will look to provide cover. A great way to protect your no claims bonus- You may wish to protect your no claims bonus, especially when you are lending your vehicle to another person. Taking out short term car and van insurance means you don’t need to worry as you can release the use of the vehicle without risking any existing No Claims Discount. Vehicle demonstration or test drive – If you want to test drive a vehicle prior to purchase, Day Insure's 1-28 cover allows you to take out insurance that covers you whilst driving that vehicle, whether it is a new or a second hand vehicle. Day Insure is one of the cheapest short term insurance providers in the marketplace, why not give them a try, they may be able to save you money. Offering everything from cover for 28 days to single day insurance, their policies are as flexible as you need them to be while still providing cover from reputable underwriters that you can rely on. Whether you need to insure a vehicle for a weekend road trip or you only use your car for short periods of time, Day Insure's range of policies can help. Whether you've been asked to drive another persons car, need to drive a van for a few days or are doing a test drive, 1-28 day cover is the flexible cover option that could suit your needs. autonet insurance introduces customers to Day Insure, short term van and car insurance specialists. You may find that circumstances may arise when your main vehicle is getting repaired or you need to hire a vehicle. 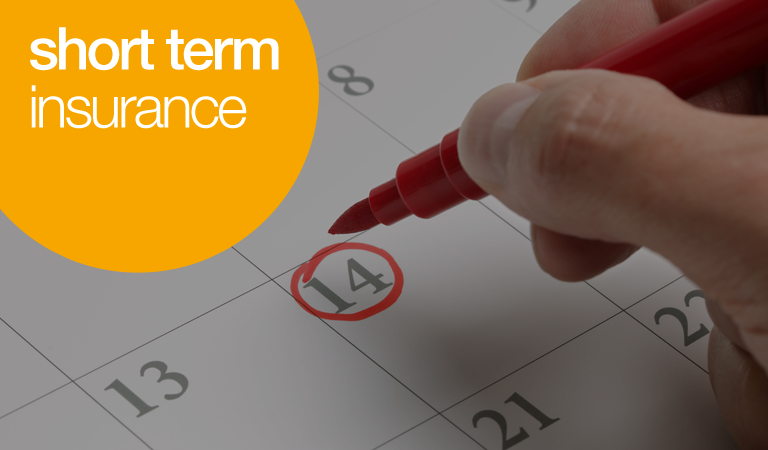 Whatever the situation short term insurance from Day Insure could be the ideal solution.